Christmas to me is about spending time with family and friends, and sharing a meal with those dearest to us over the festive period is a great way to celebrate. 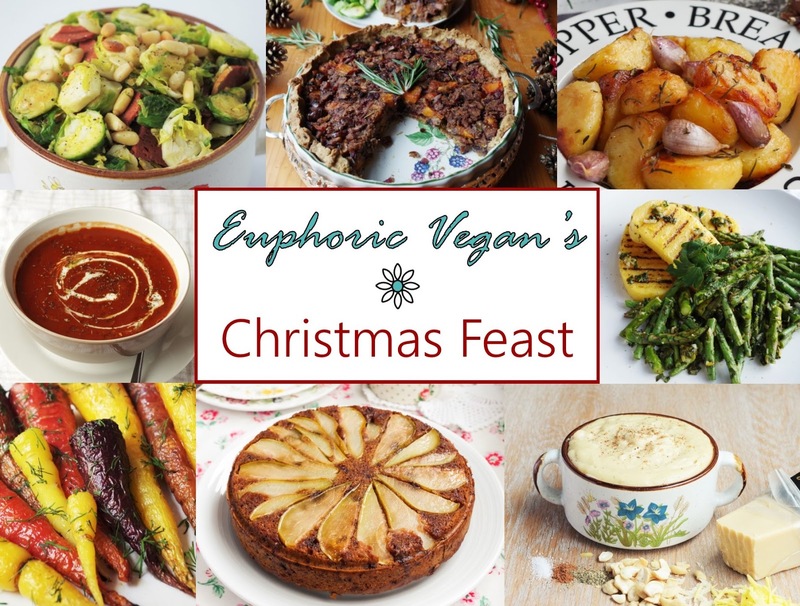 I've put together here a guide of ideas for Christmas dinner, to inspire your vegan Christmas feast, combining homemade food with a few shop bought items. When many think of cooking Christmas dinner it may initially seem daunting and stressful, and whilst it can take a little while and a bit of planning, it can actually be kind of fun! You can prep things like the starters and some sides the day before, meaning that on the day you'll have less to do and more free time to celebrate and relax! Plus, family members can help with the easy bits like peeling the veg, which will get everyone involved and save time too! This grilled polenta is the perfect starter, paired with garlic and herb asparagus and green beans, this zesty and flavoursome combo is the perfect starter for Christmas day. 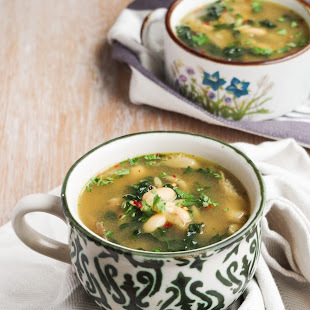 This warming soup is made with a base of tomatoes and creamy butter beans, it's easy to prepare, you could even make it the day before, to simply heat and serve on Christmas day, for a fuss-free starter! The tomato flavour is complimented by basil and vegan Worcester sauce for a hit of tangy flavour! This Christmas dinner will be my 11th meat free Christmas and my third one as a vegan, so I've combined all the best parts of those meals, to come up with my ultimate main course. This isn't any ordinary Christmas pie; the shortcrust pastry is filled with gorgeous things like vegan cheese and chives and then filled with a mix of roasted butternut squash, chestnuts, cranberries, chestnut mushrooms and the herbs rosemary and sage - it's a pie, nut roast and stuffing all in one dish and it's super delicious too! 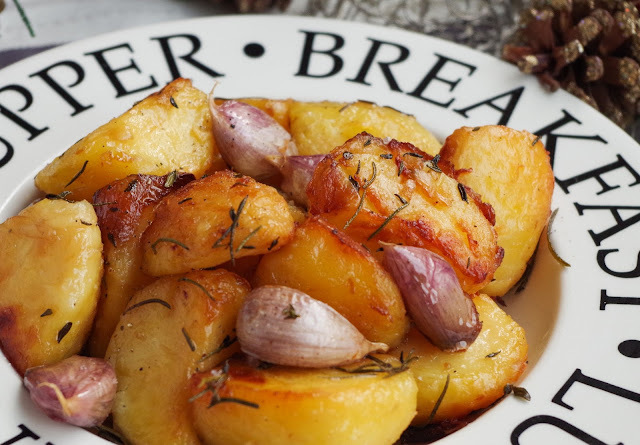 Roast potatoes are one of the best things about Christmas dinner, they're golden, fluffy on the inside, crisp on the outside and mine are infused with the flavours of roasted garlic, red onion, rosemary, thyme and seasoned with sea salt. They really couldn't get any better than this and with a bit of patience you can achieve it too! It's safe to assume that almost everyone grows up thinking they don't like sprouts, but when cooked like this; shredded and pan fried with facon and toasted pine nuts, seasoned with salt, pepper and a little hint of garlic, you won't hear anyone saying they don't like sprouts! These sprouts are truly delicious and it wouldn't be Xmas without them! 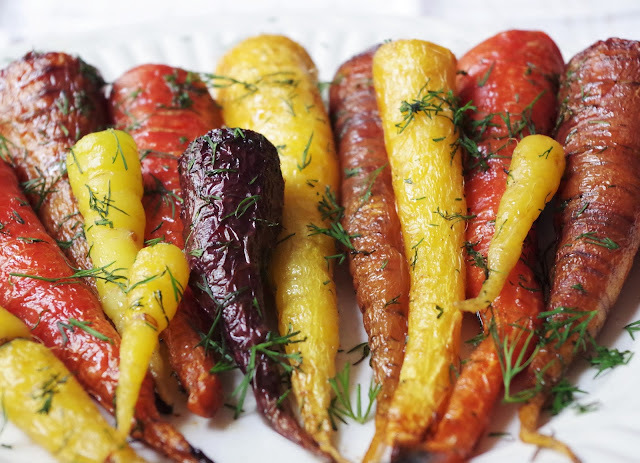 Here I roasted these rainbow carrots with maple syrup and dill, but you can use other herbs such as thyme, rosemary or sage to make it a little more festive. Prep your carrots and parsnips, drizzle with oil, scatter a few herbs and cloves of garlic and roast until beautifully tender! This year I'm planning on featuring my ultimate vegan cheese sauce in a cauliflower and broccoli cheese, steamed veg coated in authentic tasting vegan cheese sauce, baked until bubbling and crisp on top. Gravy - In my family we always use Bisto original, and whilst I've tried many delicious homemade gravies, it just wouldn't be Christmas dinner without Bisto! Cranberry sauce - My favourite sauce is cranberry, but I know many other people like apple or mint too. Whilst you can make your own, the jarred varieties are pretty delicious and a great time saver! Horseradish sauce - Biona sell vegan horseradish sauce and for my mum, Christmas dinner has to have horseradish. But if you can't find vegan horseradish, try grating some fresh root into Oatly creme fraiche and seasoning with a little salt and pepper. Ok, so who are we kidding, there probably won't be room for dessert, but if you do fancy a bit of Christmas pud, you can purchase one from many pound shops, as well as Asda, Morrisons and Waitrose! 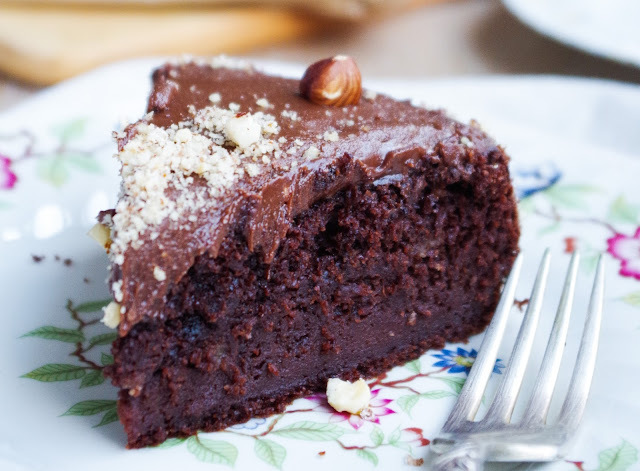 We usually end up eating Christmas pudding on boxing day, when we have a bit more room and we can truly enjoy it! 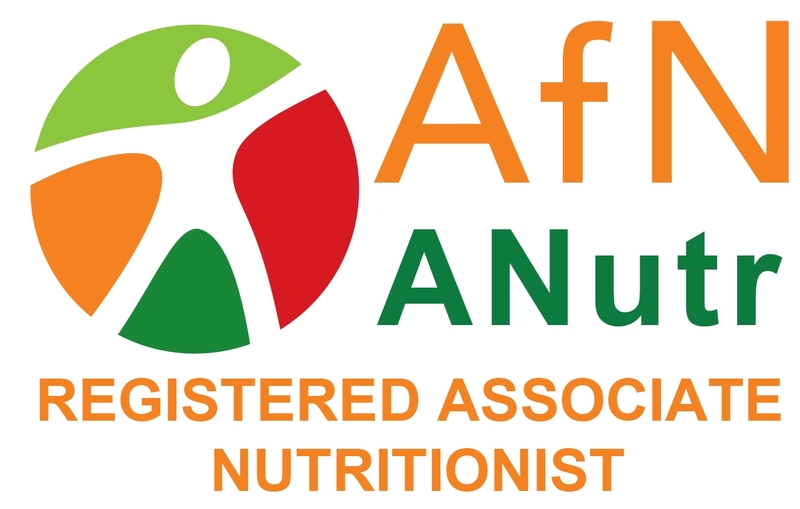 I plan on serving mine with soya cream, but alpro custard is also delicious! 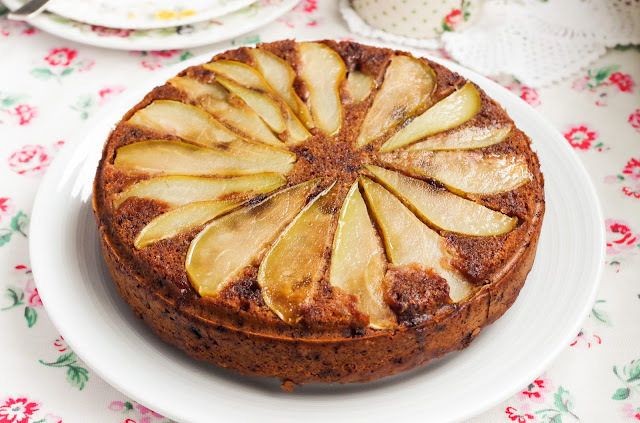 Infused with festive flavours, a cross between a ginger bread and a cake, this is a wonderful option for Christmas day and would be delicious with some hot custard too! 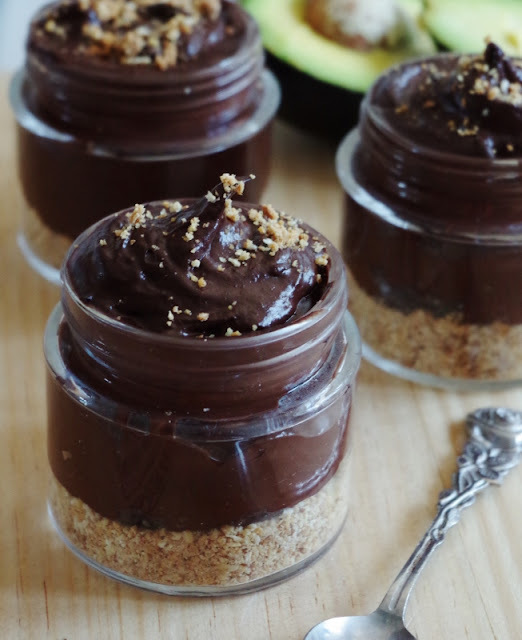 or, if you're chocolate lovers in your house; these Chocolate Pudding Jars and this Chocolate Hazelnut Fudge Cake will be sure to hit the spot! Well, this is my Christmas feast, I hope it has inspired your cooking and that you all have wonderful Christmases, what ever your plans may be! We don't have many traditions in my family and what we do changes from year to year, but I'd love to hear about your Christmases...what is the one thing you love the most about your families' Christmas? 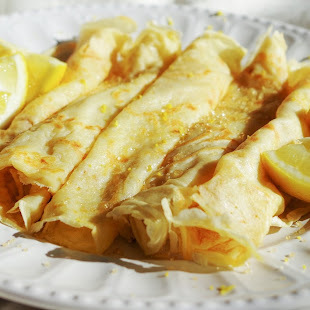 Do you have any traditions or is there any food that it just wouldn't be Christmas without? Let me know in the comments below!